Salvage lights are those lights which are recovered from a old ship after wrecking. The process of ship wrecking is not an easy task, as there are lots of health and environmental issues are involved with it.That’s why the ship wrecking is done in a restricted zone of coastal areas, where necessary logistic supports are available. Ship wrecking is a multi-million dollar industry where each and every parts of the decommissioned ship, ranging from turbine to electrical bulbs are carefully procured, reenginered and reused for household or commercial use. 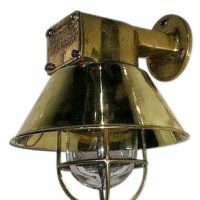 There are different types of lights found in an ocean going vessel, such as like Chandeliers, sconces, pendant lights, flush mounts, table lamps, desk lamps, plug-ins, bulkhead lights or mast head lights; each of which has a high demand in the market. 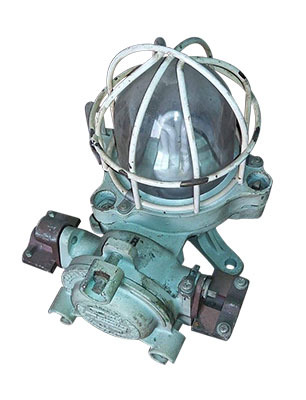 As Salvage lights are recovered from the retired ships, it costs much less than the price when it was brand new. 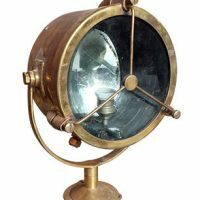 Normally the vendors collect thesesalvage lights in bulk quantity by participating in auctions or by direct bidding to the shipping lines at a lump sum price. So, the per unit price of salvage lights are much lower than as usual. 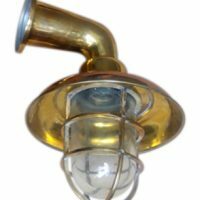 Some of the salvage Lights found in the market claimed to be 200 years old. If it is true then it would be a good possession to decorate your home. But this would be much costlier than the regular lights and could be just a replica of the original if purchased without having much experience. 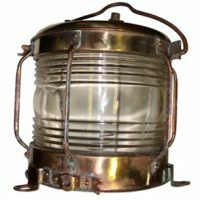 Fixtures of the Lights used in ships are normally made of heavy metals like copper, brass, tin or tin coated iron and the high quality Fresnel lens, fiber, strong glasses are used to protect it from rough sea weather. This ensures the extra durability of salvage lights long after the decommissioning of ships in which it was initially used. Brightness of the ship lights especially mast-head lights, port or starboard lights must be more than any other types of light. 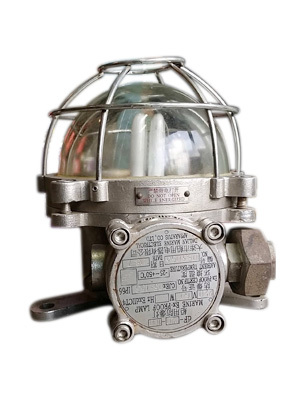 These salvage lights come to a good use when it is installed to safeguard a vast areas like warehouse or a mining field where materials are scattered all over and to detect anyone trying to trespass into.